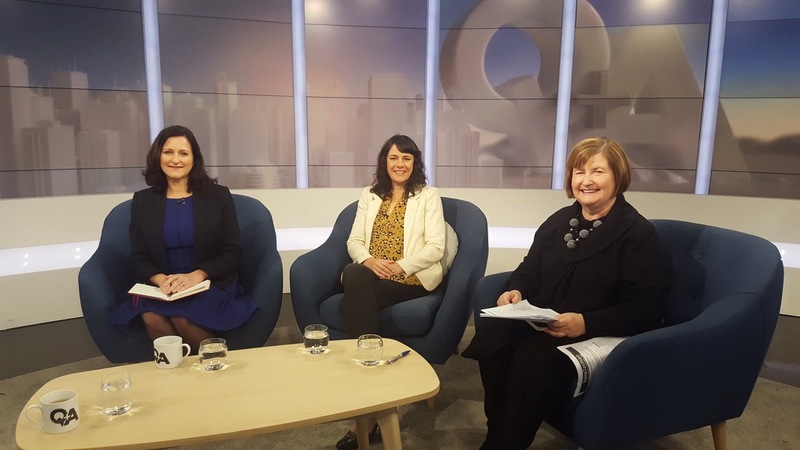 The Green party launched its election campaign and Josie joined TVNZ's Q+A panel to discuss its prospects. Also this week - dairying in a time when New Zealanders are calling for cleaner rivers. And the panel looked at women in parliament and this week's hits and misses.